Provence is glorious in the summer. The scents of flower fields hang in the air, the atmosphere is lazy, the evenings are long and warm, and, most importantly, the terrain is excellent for cycling. One added bonus of hopping on one of our tours in Provence during the summer season is the aura of celebration that hums about the region. 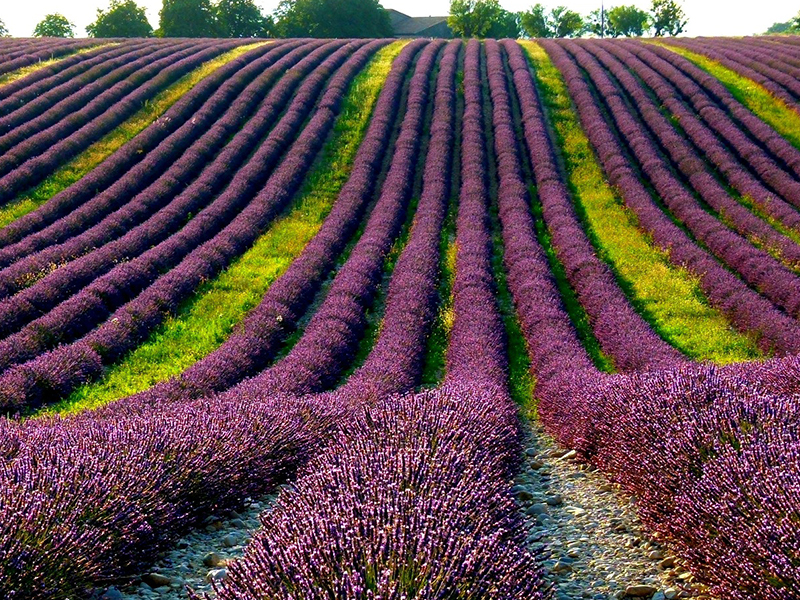 Here are our favourite French festivals to tie into your tour of Provence. 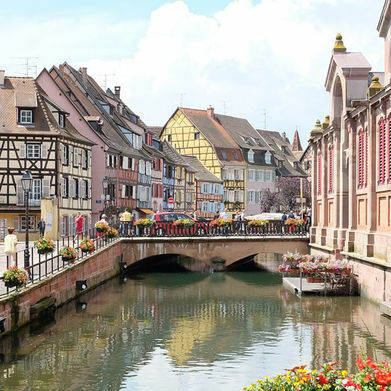 Known as Bastille Day to the rest of the world, but only as la Fête Nationale in France, the 14th of July is a fantastic day to find yourself cycling through any region of France. 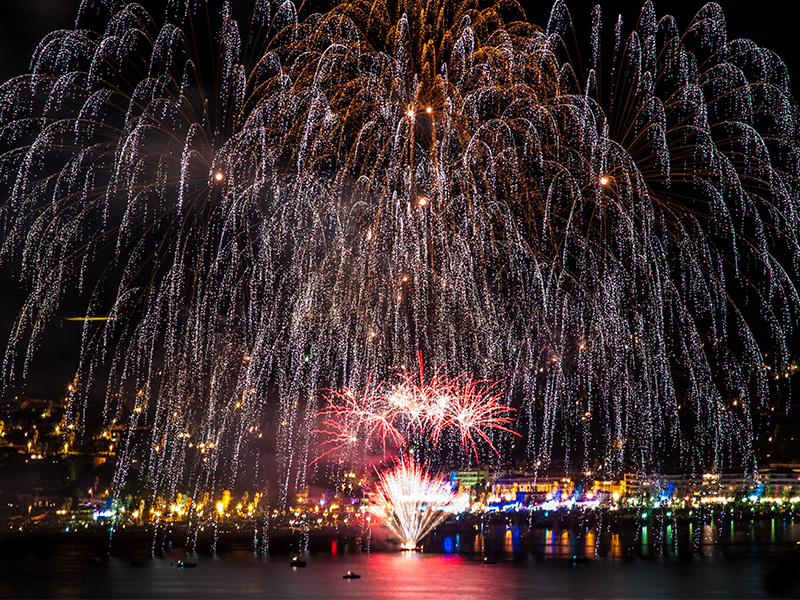 It’s a time to honour the country's culture with public events including wonderful firework displays, dances and balls, big meals out, and military parades. The Bastille was a medieval fort, taken by revolutionary troops on July 14th 1789, and the day remains a symbol of the revolution and a celebration of what it means to be French. In Provence almost every town puts on events, small or large, so look out for street fairs, markets and feasts. The Chorégies d'Orange opera festival is held each August in Orange. 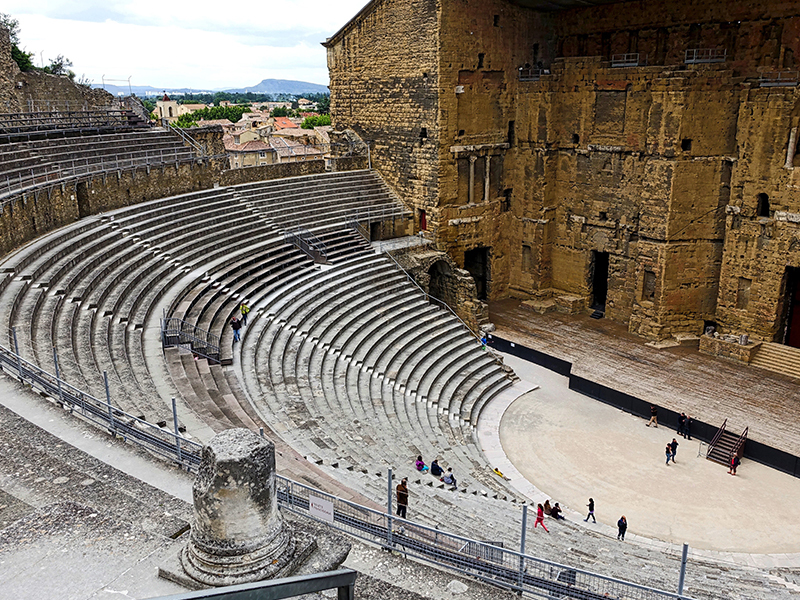 Performances take place in the Roman theatre, Théâtre Antique d'Orange, where some of the original stage still stands, providing an atmospheric setting in the long, summer evenings. Orange is just north of Avignon and it is easy to make a stop here to extend the end of one of our Provence tours, or before you hop on your bike and get cycling. Such culture, mixed in with Provençal nature and beauty, is an uplifting experience, so if you're feeling inspired you're in good hands. Vincent Van Gogh was at his most productive living in the region, and a glorious route through St-Remy-de-Provence will leave you feeling starry-eyed. The Avignon Festival originated with theatre director Jean Vilar in 1947, and takes place this year from the 6th to 26th July. It’s a chance to salute theatre and the arts, featuring around 50 performances from across Europe, a lot of which are free entry. The venues within the city are stunning, with outdoor spaces like the Cloître des Célestins, an open-air stage with two old trees growing inside, and the huge and atmospheric Cour d'Honneur du Palais des Papes. There are also contemporary indoor venues and intimate spots such as the Chapelle des Pénitents Blancs. 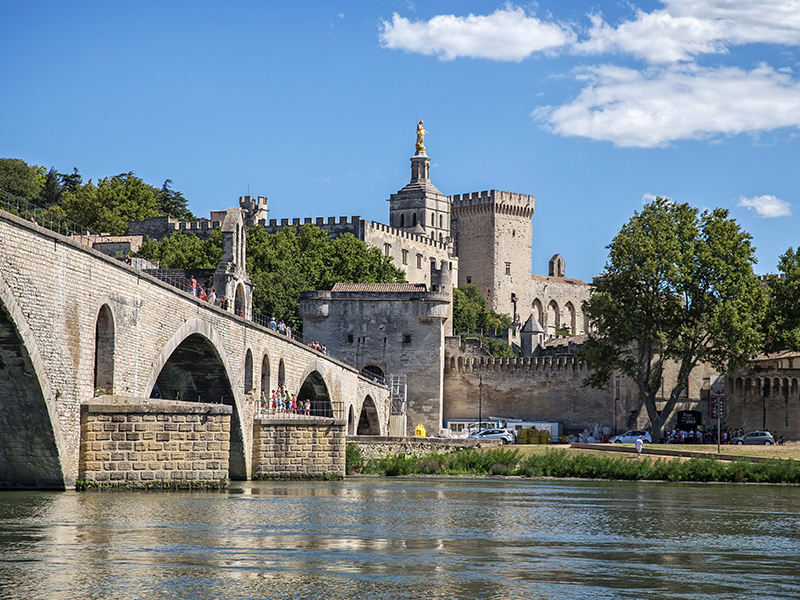 If this year's lineup takes your fancy, or you just like the idea of the buzzing, artistic atmosphere, then you could enjoy the Côtes du Rhône tour, which is only half an hour from Avignon. 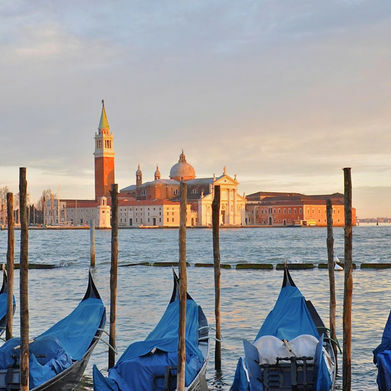 Summer in Provence has it all for culture lovers: dance the night away at a concert, marvel at fireworks, soak up France's history and heritage, or absorb some of the most enjoyable open-air theatres in France. Click here to find out more about our trips to Provence.